HELLO AND THANKS FOR VISITING MY WEBSITE. I AM DAVE ELLIS, ABS MASTERSMITH (RETIRED). MY KNIFE COLLECTING GOES BACK TO MY CHILDHOOD AND REALLY BECAME SERIOUS AROUND 1987. CURRENTLY I ASSIST BOTH LONG TIME COLLECTORS AS WELL AS THOSE NEW TO KNIFE COLLECTING, OBTAIN THE RAREST AND MOST BEAUTIFUL CUSTOM KNIVES IN THE WORLD. Dave Ellis has been a close friend and colleague for over 30 years. 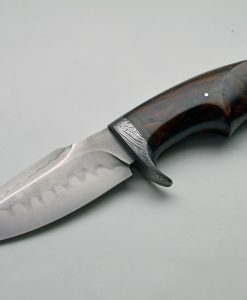 Dave’s discerning eye and his extensive knowledge of collectible knives gives him a distinct advantage in providing his customers with top quality pieces. Whether you are looking to expand your collection, or you are looking for the perfect showcase piece you can find it through Exquisite Knives. I accessed your newly updated site and was very impressed by it. I love the crisp, clean look, making it a pleasure to view. The menus are also very logically and usefully laid out for easy navigation. 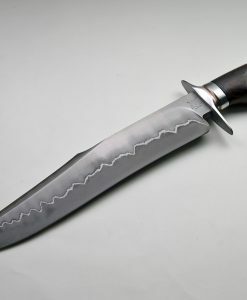 I also liked the various useful articles you have posted on a variety of knife related subjects. 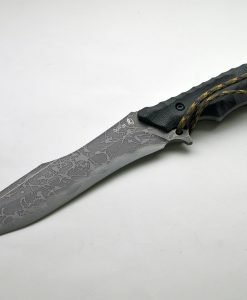 The photography of the knives is also high quality with scrolling different views and zoom feature. All in all, a template of how all such websites should be designed. Congrats! I met Dave years ago in San Diego during an AKI show. 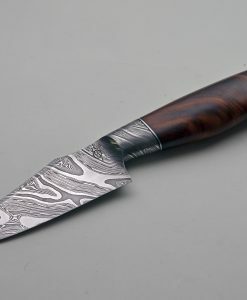 great passion and knowledge for fine knives, great professionalism and great honesty. Today, after many years, I can say that all my feelings were absolutely correct. Thank you Dave! Dave Ellis is a very knowledgeable and well respected man in the knife community. I met Dave about 15 years ago. Not only has he been a good friend, but I could always count on his advice regarding knife collecting and how much I should expect to pay. 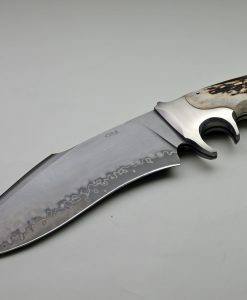 Guidance is very important when you collect knives, as it is a very expensive hobby. Knowing what to invest in is also very important because you should keep in mind that as much as you may like your knives today, your taste in knives could change in the future. At that point, you might want to sell or trade them, so purchase price is key. Whether buying or selling, I’ve always felt confident doing business with Dave. 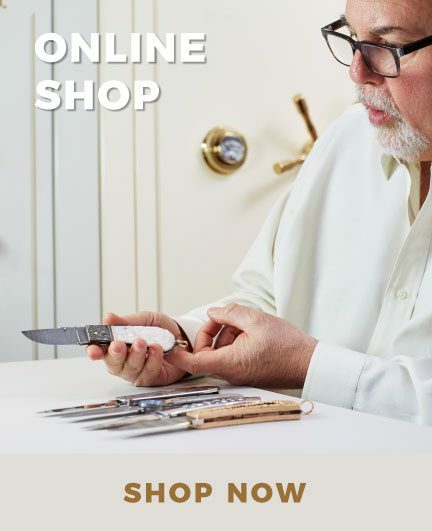 As an old French custom knives collector I know Dave since more than 15 years and I had several occasions to appreciate his great knowledge of the subject and his honesty. The site, like the name says, is indeed Exquisite! 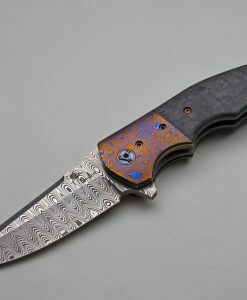 Far and away the most professional and beautiful knife site around. Kind of like going to the Porsche dealer — the showroom is exponentially nicer than your local Ford or Audi dealership, because people who are buying Porsches or Bob L or Ron L knives, etc, expect a certain level of class. My dealings with Dave Ellis have always been very pleasant. Dave is a very nice person. He always is willing to compromise in order to get a deal done. His selection of Loveless knives is second to no one. He has the best knives available anywhere. David Ellis knows the collectible knife business like no one else. Besides his expertise in the knife world,he is a pro and always pleasant to deal with.